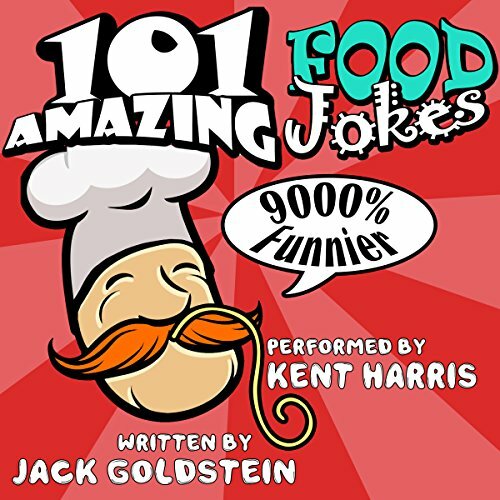 Do you want a joke for every situation? 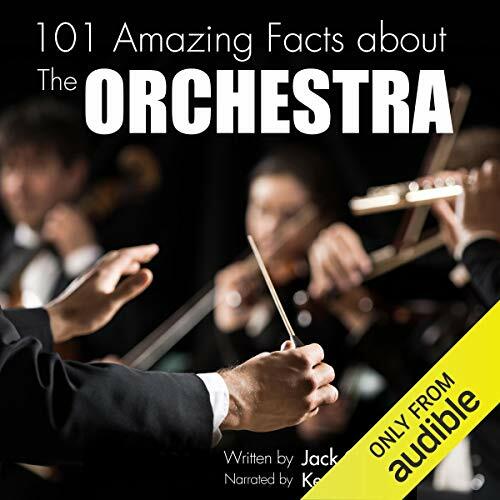 Are you sure you're prepared for the moment when your audience's heads fall off and their sides split? 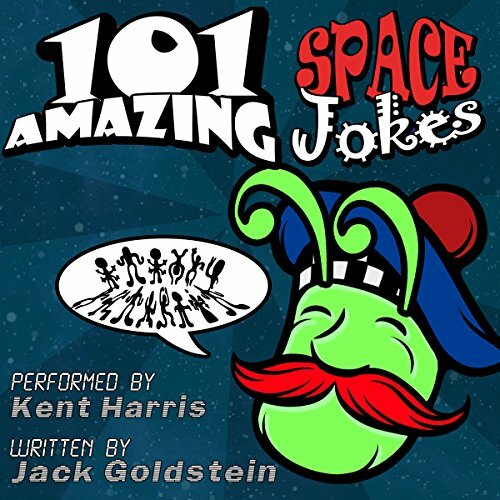 Man of a thousand voices Kent Harris performs this Krazee Kollection of over 500 jokes that will have you laughing so hard your funny bone will hurt. 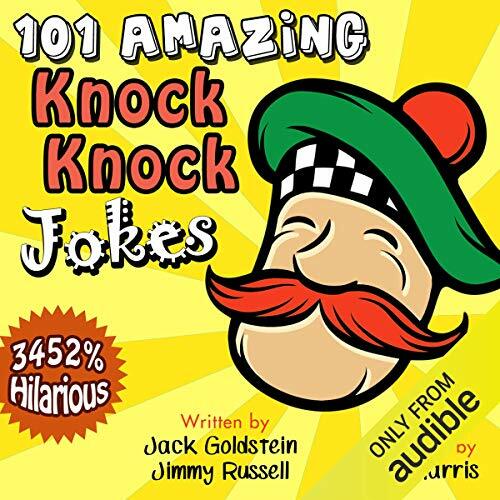 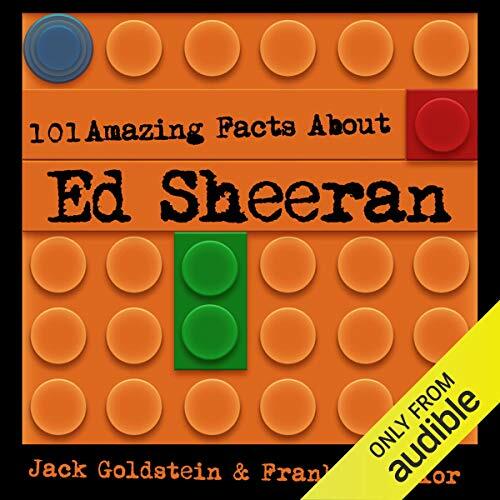 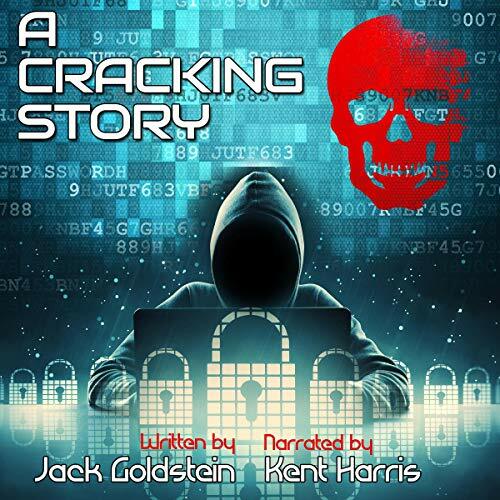 Featuring five individual audiobooks from the World’s Greatest Jokes series, this is the perfect way to learn so many jokes that no occasion can pass by without you making all those present chuckle, giggle and roar heartily. 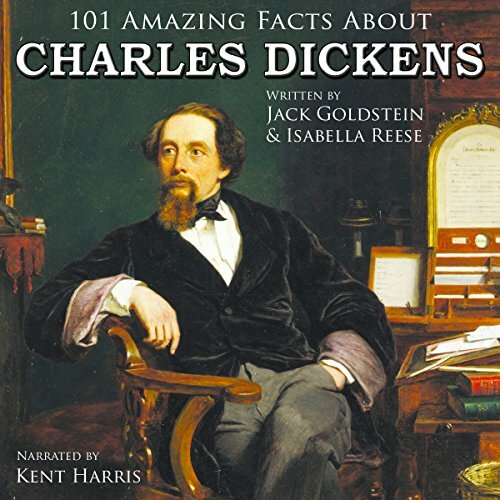 Charles Dickens not only wrote some of the most famous stories in the English language but was also a fascinating man himself. 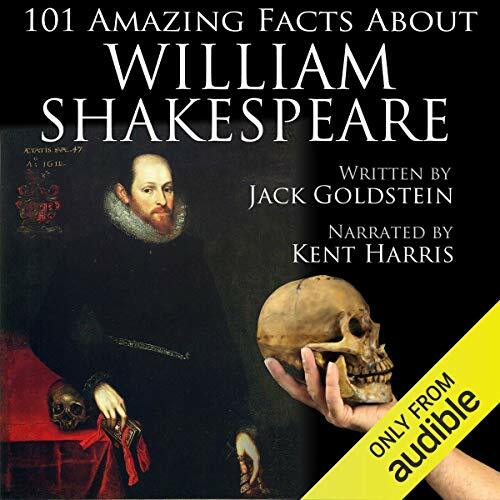 Did you know that he actually owned a pet raven that inspired Edgar Allan Poe to write his famous poem? 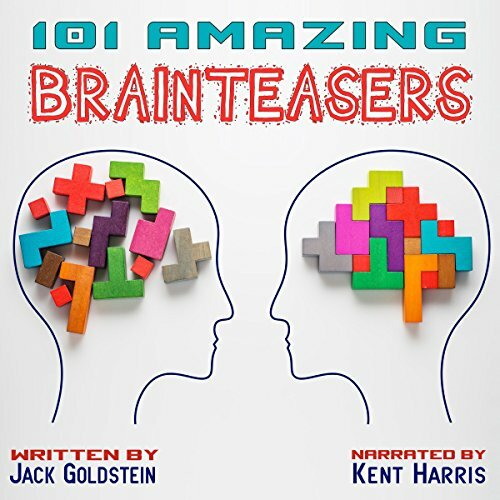 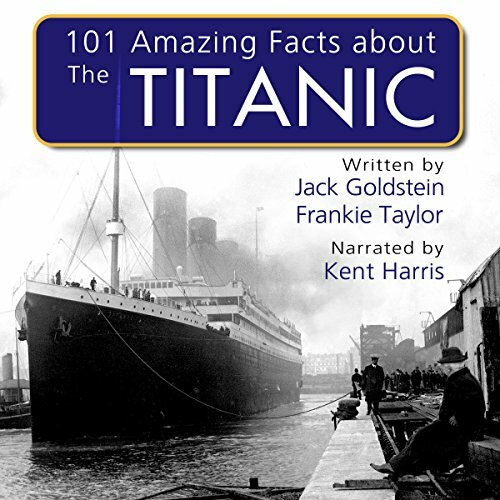 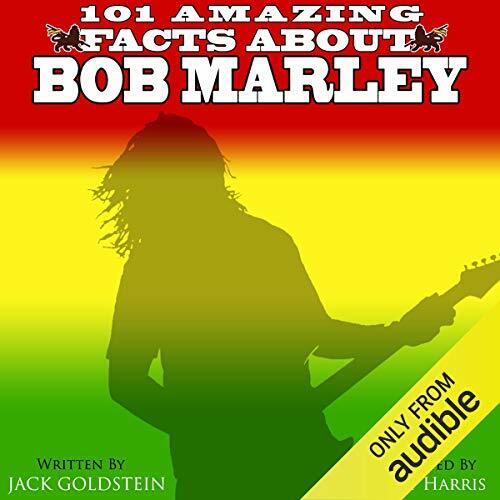 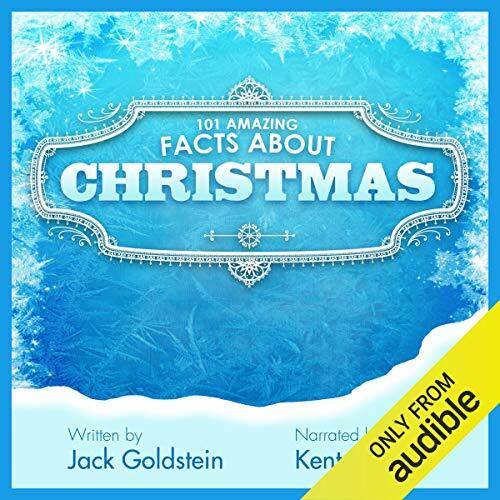 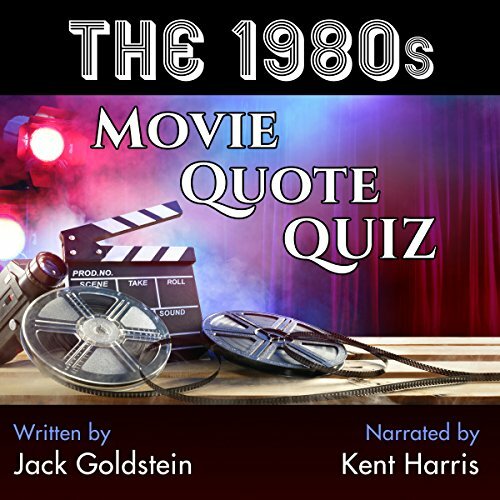 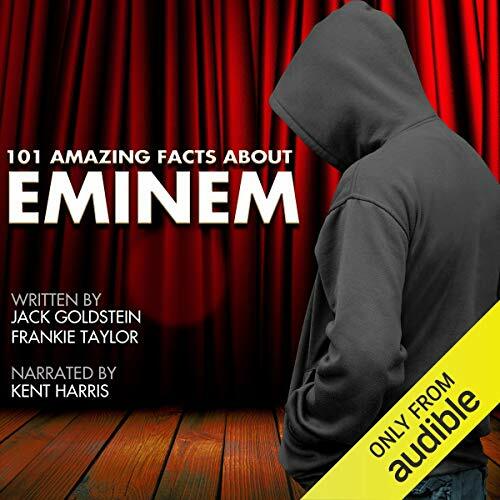 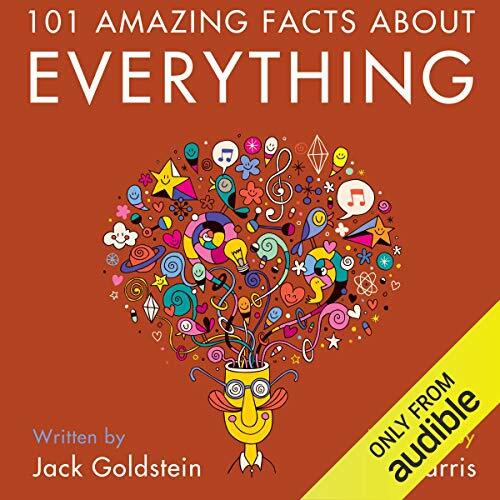 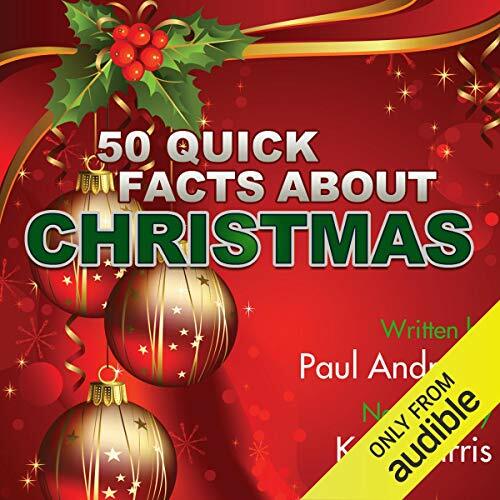 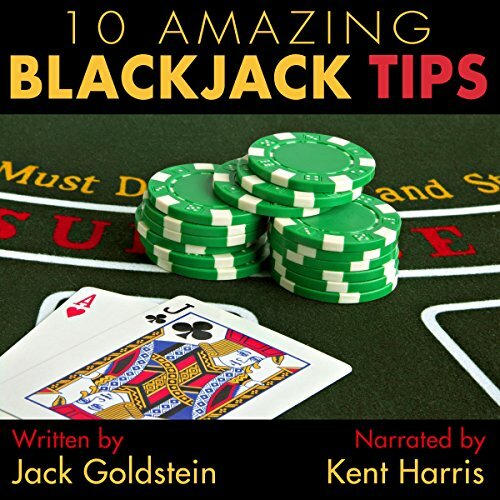 In this book, narrator Kent Harris talks us through over 100 amazing such facts, covering subjects such as Dickens’ literary career, his famous works, his characters and much more. 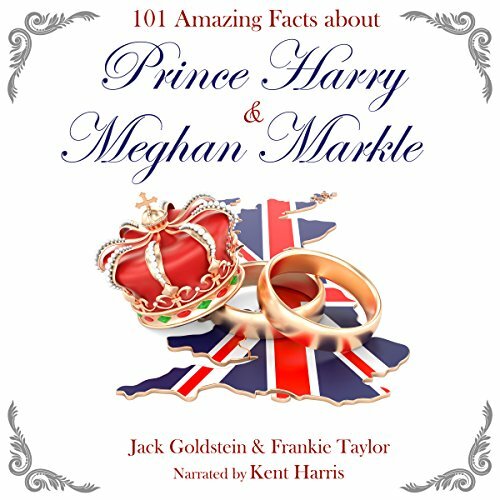 So whether you’re studying Charles Dickens for a project or are simply interested in finding out more about the greatest author of the Victorian age, this is the perfect book for you.